Cruises are easy to come by in Pensacola, with its many captains offering opportunities to see dolphins in Pensacola Bay and the surrounding waters. In the evening experience an exclusive and intimate romantic sunset cruise, offering fantastic picture-worthy views. 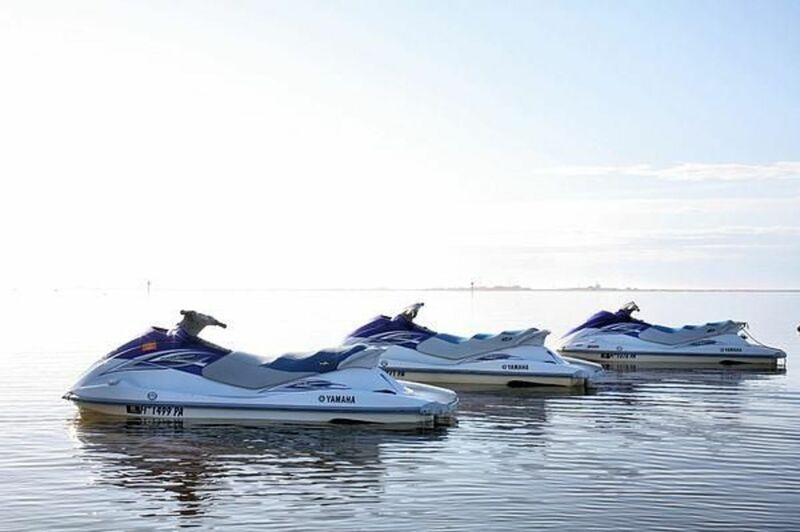 With over 52 miles of beaches, there is endless water to fish and explore on Jet Skis. 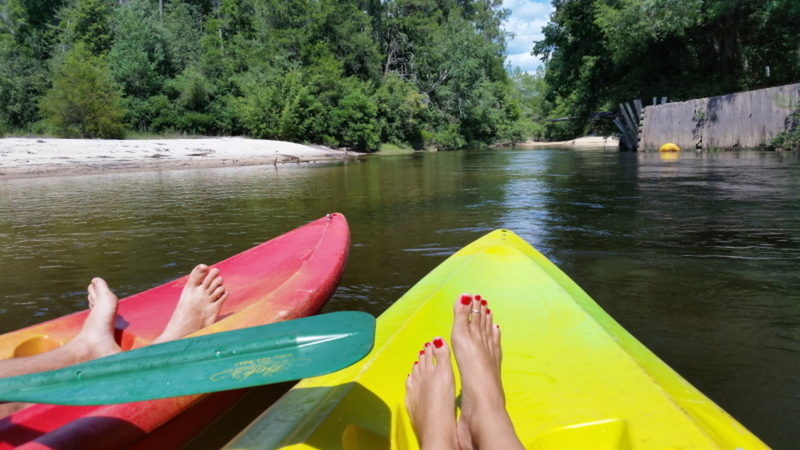 Away from the Gulf, Blackwater River presents canoeing and tubing for the perfect camping adventure. Ever tried sailing? If the answer is yes or no, Pensacola is still the best spot. The nearshore locations offer just enough wind for the beginners and the offshore winds can test even the most veteran sailors. There are numerous places in Pensacola that offer Hobies for rent given their easy and forgiving nature. 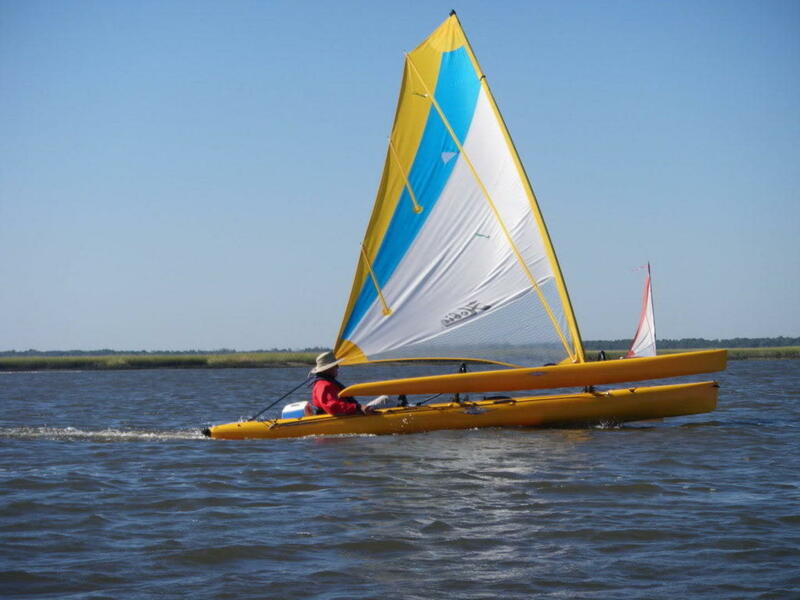 Try something new on your next trip, rent a Hobie on Boatbound, and leave with a great experience. 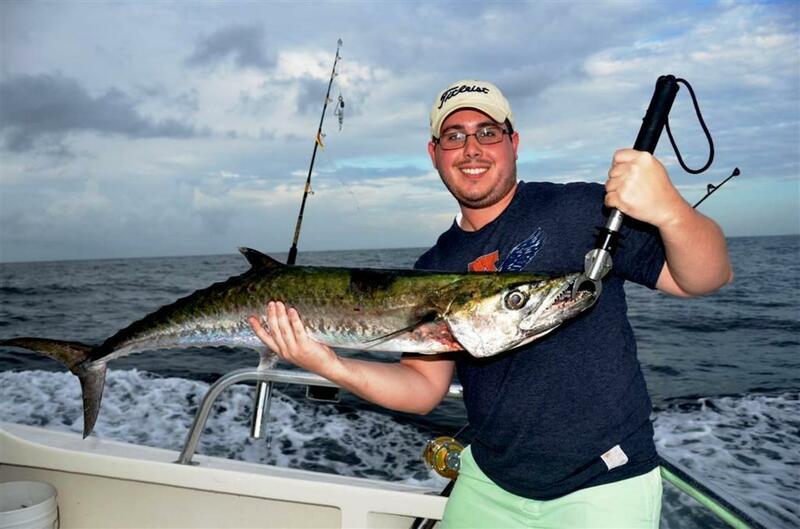 Satisfy your fishing urges by attempting to catch a ginormous King Mackerel off the coast of Pensacola. Slow down the motor and cast your bait, get your hooks low and deep in the water and troll the Pensacola Bay waters. To catch that trophy fish, a combination of experience and knowledge is essential, maybe even a little bit of luck, but even if you get no bites, you would have still of had a blissful day out in the boat. Blackwater River is the only pure sand river left in the United States in pristine condition. The uniqueness and natural beauty is so great, the State of Florida purchased and protected it by declaring it a State Forest. The perfect way to discover for yourself the beauty that surrounds you is through floating down the river, by canoe, kayak or tubing. Relax as you float down the river in the great outdoors, catching a glimpse of nature and the wonder of your surroundings. The Santa Rosa Sound connects Pensacola Bay to Choctawhatchee Bay. The sound provides a perfect place to climb aboard a jet ski and rev the engine. With emerald green waters surrounding you, there is a perfect opportunity to enjoy the thrills of jet skiing in the large open waters. With protection from high waves, the enclosed space provides flat waters ideal for getting up to high speeds. Alternatively, the Santa Rosa Sound also offers parasailing, and an annual sailboat race. It is always a treat to get up close to dolphins and see for yourself the beauty of such a majestic animal. 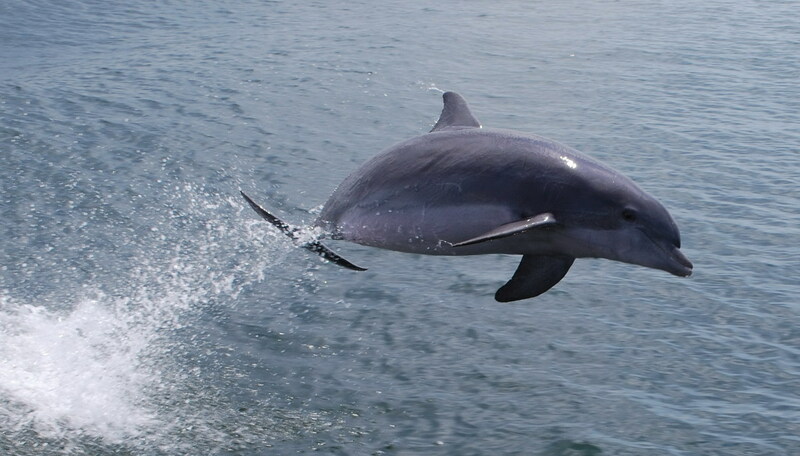 Pensacola Bay is home to many dolphin tour operators, and the many experts are eagerly waiting to show not only the beautiful waters but also the abundant wildlife. Many operators offer a money back guarantee if no dolphins are spotted, so you can be confident in the ability and potential of the tour. 2018 Bayliner Element! We bring the fun to you! 2019 Blazer Bay gets you on the Fish and Fun!